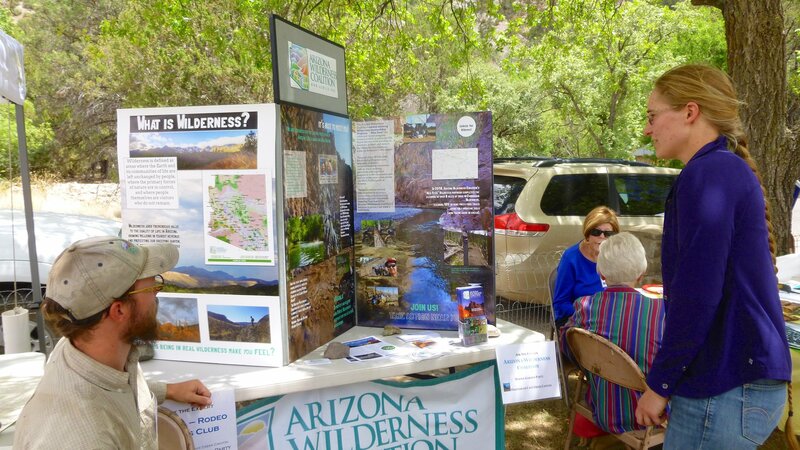 Save the date – May 25, 2019, 9am – 1pm, at the Visitor Information Center! 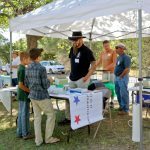 More information will be posted soon. 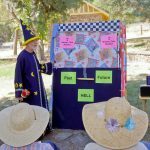 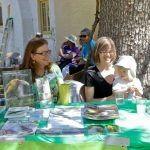 On May 26, 2018, 175 attended the 6th Annual FOCCC Spring Garden Party. 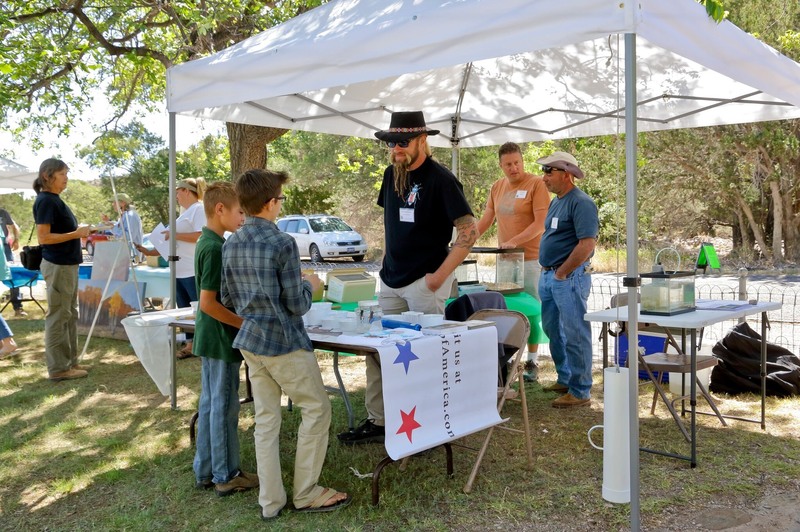 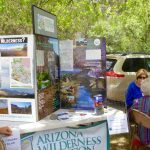 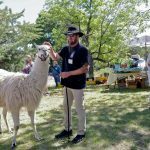 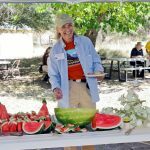 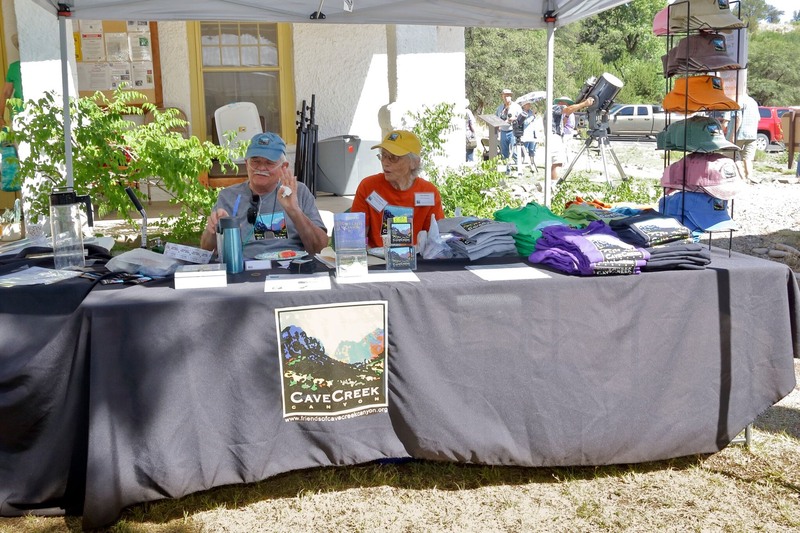 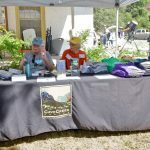 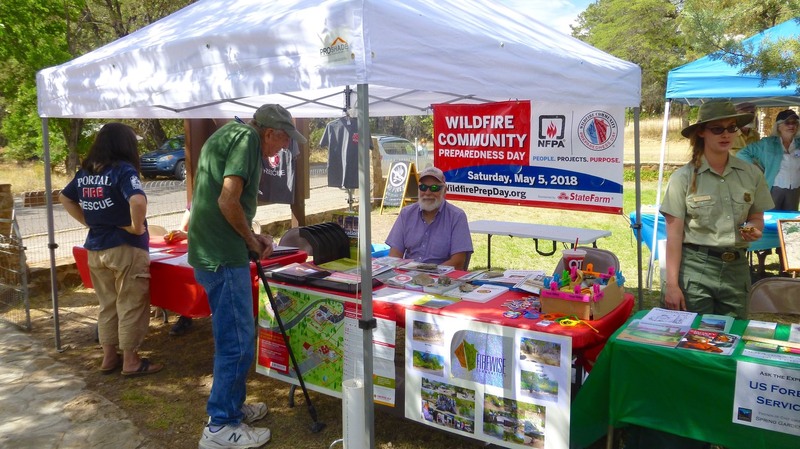 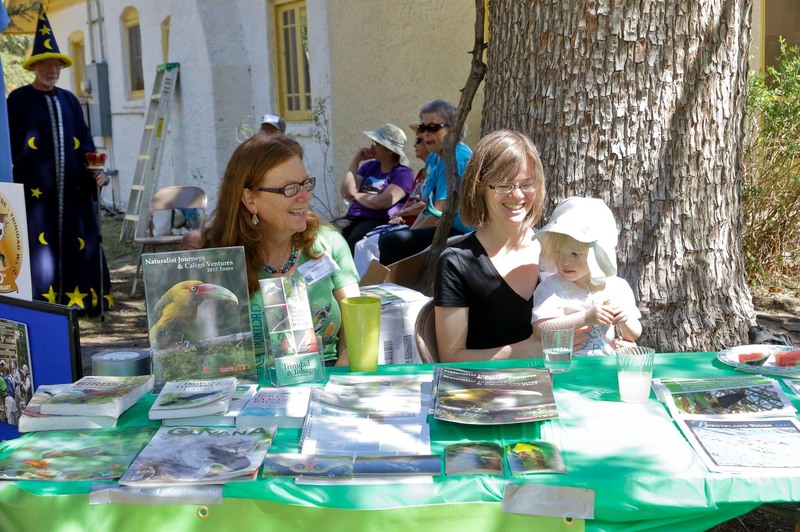 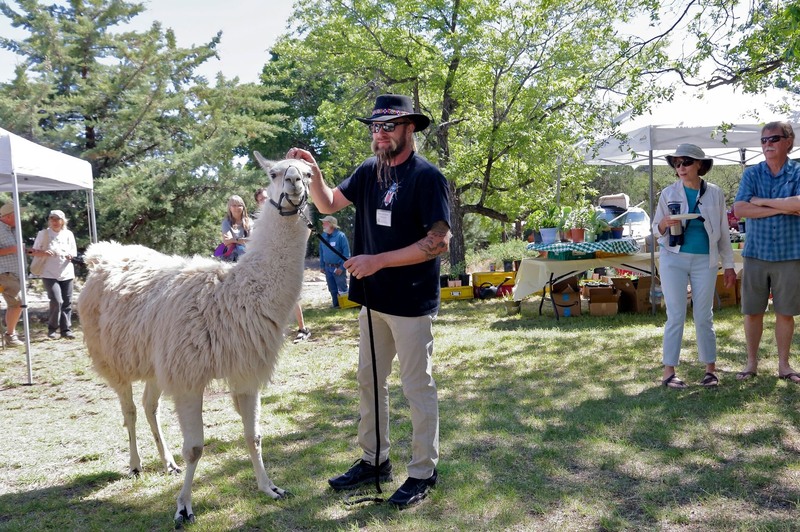 Representatives of local organizations shared information about plants and animals, including jaguars, raptors and insects, hiking, birding, astronomy, and the history of the area. 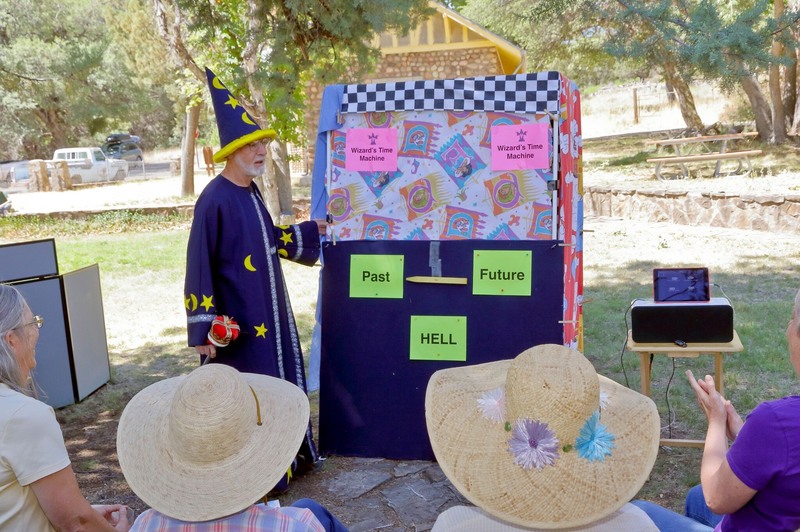 The Wizard of Portal was on hand to entertain. 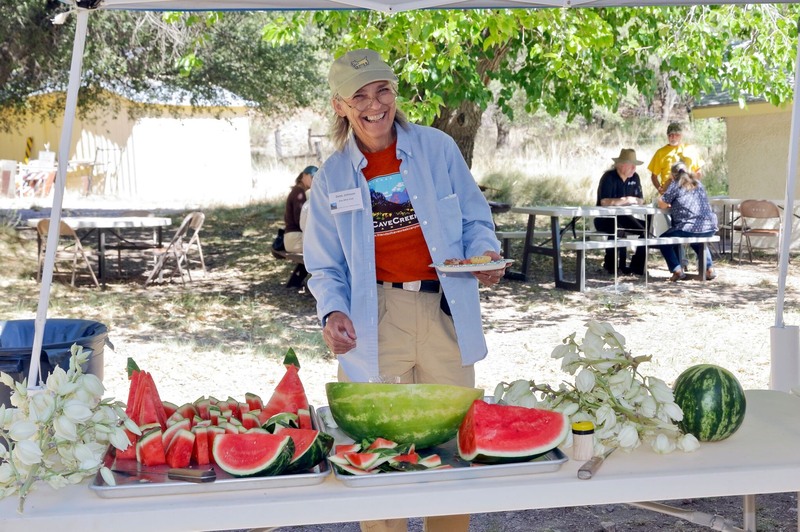 Breakfast snacks and lunch were served to the attendees. 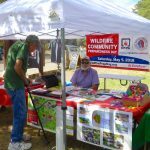 Check out the photos in the June 2018 Newsletter.